Congratulations to Kim, the lucky winner of a personalized, signed copy of Johnny Green and the Little Green Man by author Suzan Tyler Decker. Kim was selected by the random sequence generator at random.org. 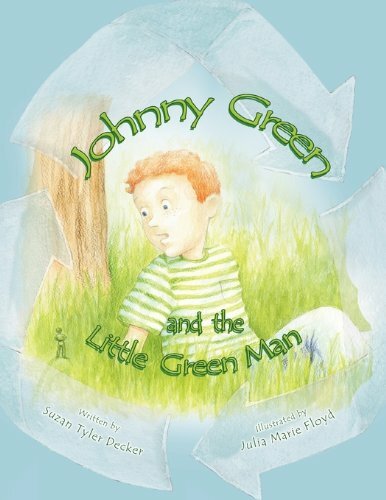 Thank you all for your interest in Johnny Green and the Little Green Man, and thank you to The Children’s Book Review for offering a copy to your readers! Congratulations Kim and I hope the others that entered the contest will check Johnny out at Amazon or B&N websites as well as mine! A happy Earth is a GREEN Earth! Thank you, Suzan, for sharing your work with us!